Pure Light is the Universal Intelligence, a lattice of electromagnetic energies created by the multiple waves of frequency within a time-limited parameter (a dimension) of this Universe. Light is a Code for all blueprints of this Universe, the way of conscious interaction of the Universal Intelligence and its creations. Without the Light there would be no structures and the God Source would be undifferentiated. This is exactly what occurs during the re-set, when the compression becomes expansion (the In-breath and Out-breath of Brahma). The Light is synonymous with Code, a program. Pure Light is the divine Universal Intelligence blueprint, the “original code” for Life. Differentiated Light is the unique variant of this original code – we all are variations of the original design. Some Light code variations are harmonious, many are not. The current state of the pure Light codes inside the 3D of Earth is fragmented. The bundles, or pockets, of pure Light can come into the body and the energy field only when one is vibrating at the higher harmonious frequencies (like through the Vertical Tube Activation, or Kundalini). This is why the current ascension timeline construct – the Higher 3D Earth – has much more pure Light codes activated in its environment naturally. Pure Light lattice is suspended throughout the Universe, with bundles or packets of this pure Light traveling along the lattice construct (the code of God Source). These packets, or quantum of energy, are micro-code (like widgets – pre-set sub-programs) for harmonious Life propagation. They can be experienced as color and sound. 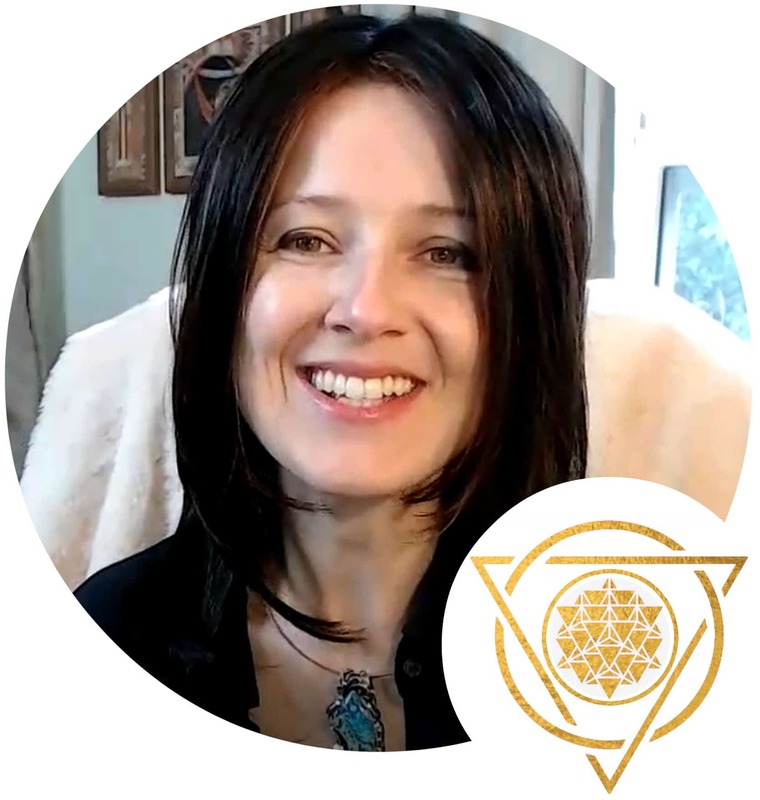 When these micro-code units resonate within our DNA, and on the atomic level of forms, they activate the direct link to the God Source (generating a feed-back loop between us and God Source). Negatively-inclined beings have used all sorts of lower morphogenic fields in the Lower 3D Earth system to block the incoming micro-code of pure Light, thus fostering a parasitical existence (instead of human-Universe-human it becomes human-negative entity-human – this is how humans act as an energy food source). Taking responsibility for your own energy flow and choosing to consciously direct your own energy releases you from this limitation. The law of resonance controls what happens when we encounter Light. 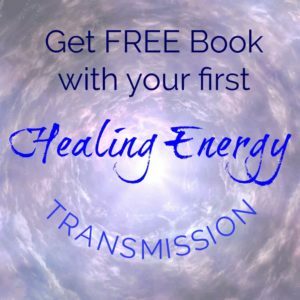 When Light comes in contact with a human body, it applies forces onto the energy and physical bodies, and interacts with them depending on the current state of vibration within that person. The pure Light micro-codes want to resonate with our DNA, but how this Light refracts through our atomic structures depends on where we are on the Ascension Stairway. The incoming Light is the force and DNA is the lens, the state of which will determine the change in direction of propagation (refraction) of the Light wave. And that further dictates the experience a person will have. 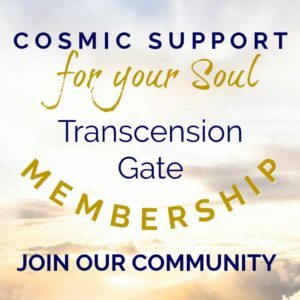 As one activates higher frequencies in the body (by sitting in the Great Silence, experiencing stillness of the Now, acting from the Higher Self), one becomes more and more capable of resonating the pure Light micro-codes. Reflection is the change of direction of the Light wave when it hits a barrier (bounces off). Refraction is the change of direction of the Light wave as it passes through one medium to another (bends and changes speed). Sensitivity and conscious awareness is directly proportionate to how much pure Light micro-codes we can resonate with. We all reflect light the same way, but we refract is differently. The more transparent our personal lenses are, the more pure Light we can refract. This is why Starseeds perceive so much more than the earthlings. Internal Light reflection and refraction allows us to perceive multidimensionally. DNA codes transmit electric charges à central nervous system processes these charges à transmits to the brain the parameters for the perceptional lens calibration à we see and comprehend what is within the range of our lens by reflecting and refracting the Light according to the calibration parameters. In other words, the lens calibration (based on the resonance with Light) provides context for reality. We can only perceive within the range that our DNA resonates in with Light. DNA is a hologram, and which portion of it is activated determines what dimensions we are able to experience. 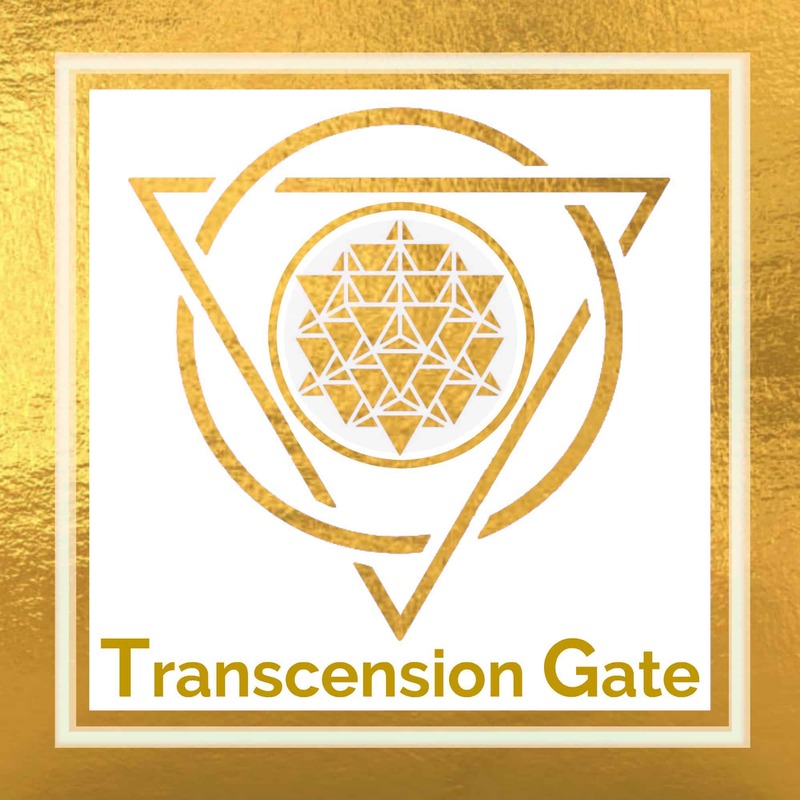 Inside Transcension Gate Membership we calibrate our bodies to the latest planetary and stellar upgrades, so that the physical bodies can progressively hold more and more Light. This leads to the upgrades in consciousness and opening up of the abilities to perceive other dimensions.